Receive your own Personalized Wishlist Printout with Booth No! Using natural colours Kawan natural rubber duck and Kawan natural rubber teether encourages baby’s sensation of touch and stimulates the development of baby’s vision. Our award-winning Panda Teether made from natural rubber. Stylishly presented in Hevea’s signature giftbox, and colour coded in panda black and white to suit both boys and girls. With adhesive backing ◦No more loops. 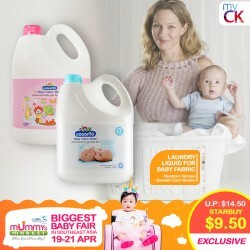 Formulated specially for removing milk, food, urine and faecal stains from babywear, the gentle PH-Balanced detergent is safe for baby's delicate skin. The parents-approved Baby Fabric Wash is now sold at the best possible price at booth L31. Double Layer, One side is gauze material and the other side is honeycomb design!! Return its softness and natural self after every wash!! SUPER AWESOME + EASY TO HANDLE!! 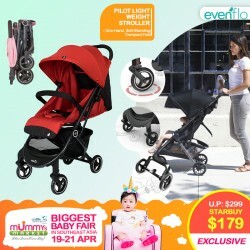 The Evenﬂo® Aero Ultra-Lightweight Stroller features a unique, compact fold that is quick to use and ﬁts into smaller spaces, making it perfect for outings and day trips. Simply lift the in-seat handle with one hand. The folded stroller conveniently self stands to simplify getting it in and out of your vehicle. Ultra-Lightweight Design: All the features you want in a stroller and weighs less than 16 lbs, so you can take it everywhere! The large canopy with UPF 50+ sun protection and ﬂip-out visor protect your child from UV rays while you stroll outdoors. Empower your child in the name of health! 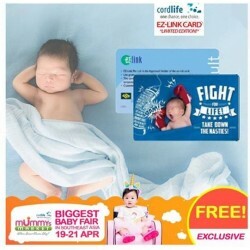 Be the first 100 daily to visit Booth C01 at Baby Market fair from 19th-21st April 2019 and pick up a limited edition EZ-Link card worth $10* when you sit down for a non-obligatory consultation*! 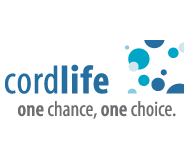 Established in 2001, Cordlife has over 17 years of family cord blood banking and laboratory management in Singapore. In addition, they adhere to stringent protocols that are regularly audited according to international industry standards. Secure a lifetime of protection for your family by storing your baby’s precious umbilical cord blood stem cells with a reliable partner. *For expectant parents only. T&Cs apply. Head on down to Booth C01! The Tommee Tippee Little London Soother collection combines elegant design with a traditional shield style for a pacifier you’ll love as much as your little one. Peace never looked so good! The teat like shape on the Tommee Tippee Little London Soother is more like a bottle teat for a more familiar feeling for a baby. Our Little London Pacifiers embody classic British style with elegant styling. Available in 2 age stages – 0-6m and 6-18m. *68% of babies accepted this new style soother first time, compared to just 43% for the old style closer to nature design – in an independent product trials conducted by Swift research, February 2013 with 112 UK mothers and babies. 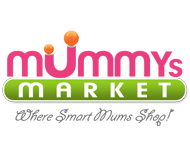 Do you know that swaddling helps keep your baby sleeping longer and more peacefully? If you are looking for a swaddleR, look no further!! No confident in your swaddling skills? Baby Easy Swaddler & Swaddle Wrap is here for preorder!!! Clip your little ones nailis with this cute looking set! Rounded edges prevent you from cutting too deep! With the cool looking LUMA Manicure Set you can easily file and clip your little ones nails. The Manicure Set contains the following products: nail clipper, file and nail scissors. Rounded edges protect your baby against nasty injuries. 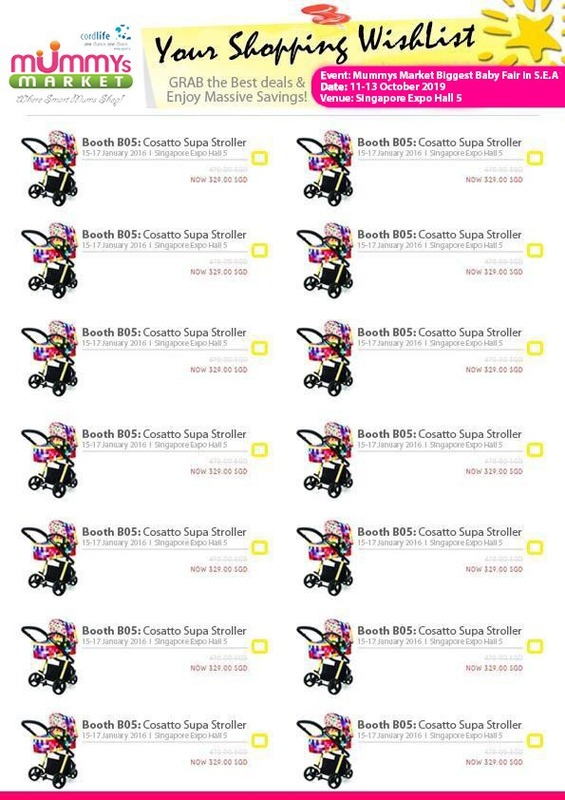 Sterilize 6 soothers in just 60 seconds!!! Includes 2 silicone orthodontic soothers!! 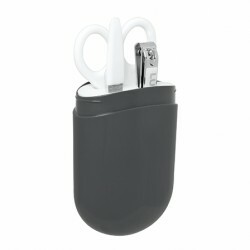 Compact and portable, suitable for all standard soothers!! Just use your microwave, all you need is just 60 seconds. No worries for size, it is fit perfectly even in your changing bag. It creates a compact home for soothers and with its transparent lid you will always know how many soothers you have on hand and how many are missing. No more last minute panicking over lost soothers!! The non-slip base makes it easy for one handed use. 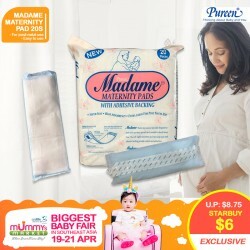 Calling all parents with babies age 6 months and above! 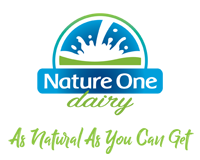 <>Starting baby on solids soon? <>Have a fussy eater on your hands? <>Wonder if baby is getting enough milk and solids into his/her diet? 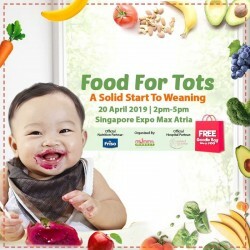 Everything You Need to Learn About Weaning! Just finished bathing ur baby? Can u picture ur boy boy or girl girl in this hooded towel? And they look sooo sooo cushy and comfortable and warm and cozy and and and and... you know what I mean mummies! So hard to resist!!! Made of 100% cotton! 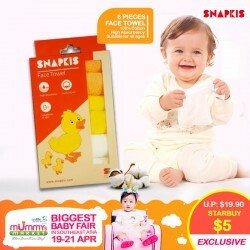 Suitable for bath time, after meals or wiping up little spills. Get it now to keep your baby hygiene. WORLD'S FIRST INFANT CARSEAT equipped with an integrated mobility solution. Car Seat Mode: Suitable when travelling in a private vehicle, taxi or airplane. Pull along mode: Maneuver the product easily while walking or seating next to it. Doona™ has been designed, alongside medical and engineering experts, to ensure that the baby’s body is properly supported in the correct ergonomic position. 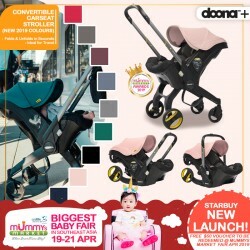 FREE $50 Voucher to be redeemed for Doona Accessories during Mummys Market Fair April 2019 Fair!! 2019 NEW LAUNCH COLORS, OH MYYYYY!! For countless generations, mothers have swaddled and cared for their children with natural muslin. aden + Anais simplifies this tradition with the easy swaddle. Made of 100% cotton muslin and snaps, the easy swaddle helps create the perfect swaddle for a perfect night's sleep. Fits babies up to 14 pounds or 23. Every newborn needs the best to have a good night's sleep! 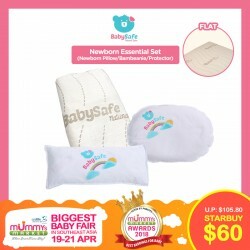 Grab this essential set which includes our bestselling Newborn Pillow, Bambeanie Pillow and Waterproof Mattress Protector. 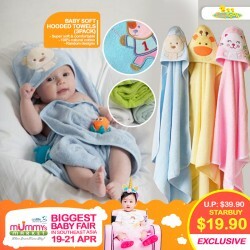 BabySafe, trusted brand in Singapore for 21 years.